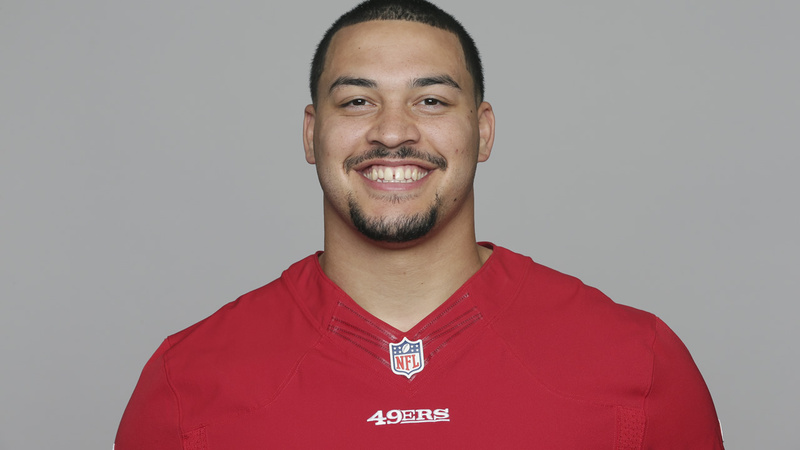 SAN FRANCISCO (KGO) -- The San Francisco 49ers are reporting that linebacker Aaron Lynch has been suspended without pay for the first four games of the 2016 regular season for violating the NFL Policy and Program for Substances of Abuse. Lynch will be eligible to return to the 49ers active roster on Monday, October 3, following the team's October 2 game against the Dallas Cowboys. he is still, however, eligible to participate in all offseason and preseason practices and games. In a statement, 49ers General Manager Trent Baalke said "While disappointed to hear the news regarding Aaron today, we support and respect the league's decision. We are confident that he will learn from this matter and that he understands what is expected of him moving forward." 49ers linebacker Aaron Lynch has been suspended for the first four games of the 2016 season.